Town Council welcomes you to the Pincher Creek website. Whether you are a citizen of Pincher Creek looking for information about our programs and services, a business searching for a new location or a place to expand, or a virtual tourist hoping to learn more about the Town of Pincher Creek, you've come to the right place. 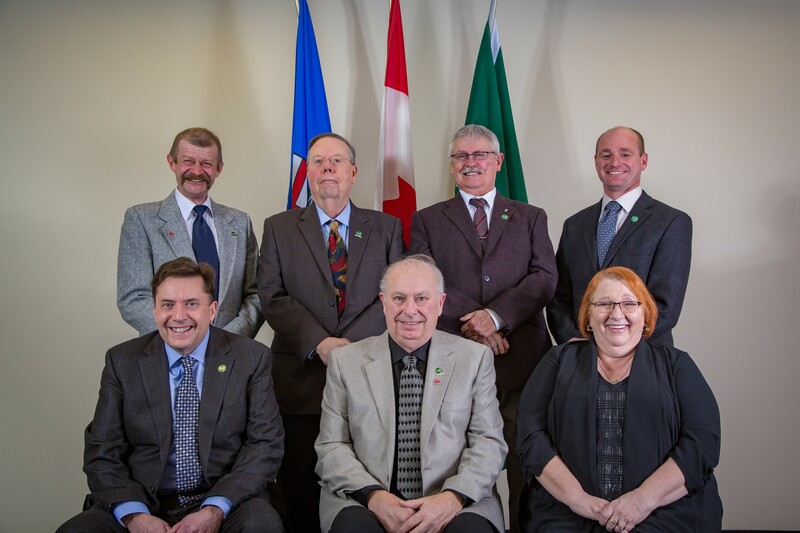 Pincher Creek Town Council and staff are continually working to improve the quality of life for our citizens. With the beauty of our developed and natural park and green space, first-rate recreational facilities, excellent educational facilities, modern business parks, a thriving tourism industry and a family-oriented community, you can be assured that Pincher Creek is a great place to live, work, learn and play. We are very proud of our Town and we appreciate this opportunity to share our community with you. Thank you for visiting Pincher Creek on line. We always welcome your comments, questions and feedback, so please feel free to contact us at reception@pinchercreek.ca or by submitting a citizen request.